​It contains a wide range of mental health information. The database is designed to make accessing information as straightforward as possible. SafeNet has been keeping women and children safe from domestic abuse for forty years. 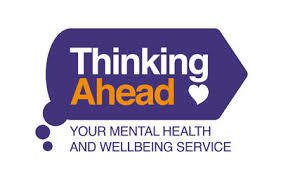 Thinking Ahead helps with everyday issues that affect your mental well-being and provides professional support for more common mental health difficulties, such as anxiety and depression. 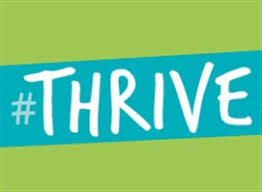 #Thrive is for children and young people aged up to 19 years. They offer support in lots of different ways. You must live or be registered with a GP practice in Heywood, Middleton or Rochdale to access this service. Petrus has been providing supported housing and related services to homeless people since 1972. Recovery Republic Heywood is a wellbeing centre based in the centre of Heywood promoting the well-being and health of the local community. Rochdale youth service provide loads of activities and events for 11 to 19 year olds across Rochdale, Middleton, Heywood and the Pennines. The Proud Trust is a life saving and life enhancing organisation that helps young people empower themselves to make a positive change for themselves and their communities. RWWA is a dedicated woman-led organisation striving to empower Black & Minority Ethnic (BME) women to reach their full potential, tackling inequalities. Citizens Advice Bureau for information and advice on a range of topics. build a future where domestic violence is not tolerated. The National Centre for Domestic Violence (NCDV) provides a free, fast emergency injunction service to survivors of domestic abuse. NESTAC is a charitable community organisation aimed at supporting refugees, asylum seekers and other immigrants from the new emerging communities, with a focus on those from African origin living in the North West of England. 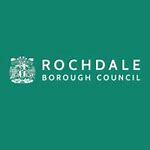 RBH run the borough’s homelessness service on behalf of Rochdale Borough Council. 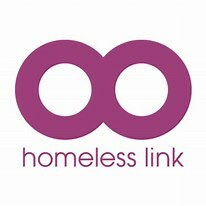 Leopold Court is for single homeless people with a local connection to Rochdale a family connection or taking up employment in the area. Living Well- Our team can work with you to make changes to your health and wellbeing, and we work right across the borough of Rochdale in various easy to get to venues. 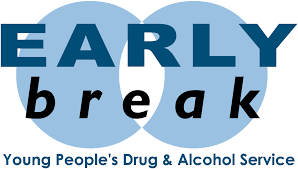 Rochdale and Oldham Active Recovery is a new provider of drug and alcohol recovery services to the boroughs of Rochdale and Oldham in Greater Manchester.